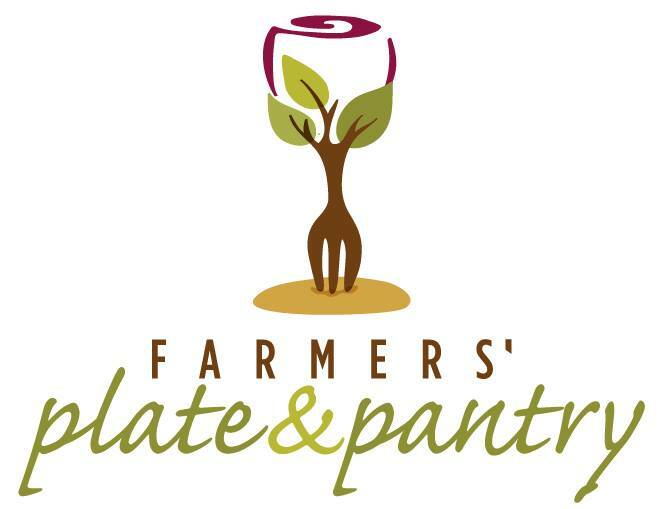 About a month ago I wrote about the Farmers Plate and Pantry under development in Carlton. I wrote again to let you know they had a Kickstarter project underway and today I want to let you know it has been more than fully funded and thanks to us, the community, they can make their dream a reality. This is a reality we can enjoy. They will be opening in a few weeks. This entry was posted in community, consumer demand, local economy, Local food, prepared foods, restaurant, take-out food and tagged consumer interest', local economy, local farms, Local Food. Bookmark the permalink.